Giannina is passionate about craft skills, knitting, patterns and colours and you can tell! 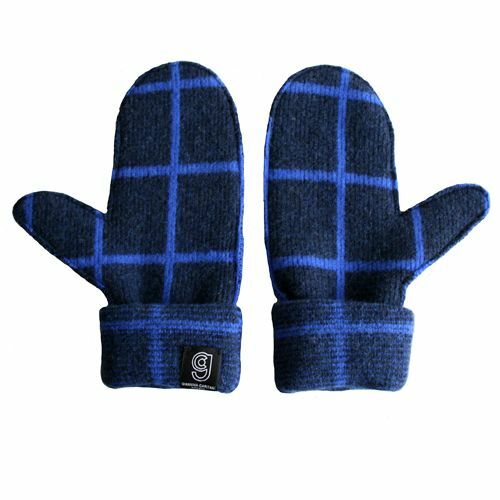 Her collection of cushions, scarves, mittens, baby blankets and booties are all hand made from the finest quality materials that have been sourced from UK based companies. 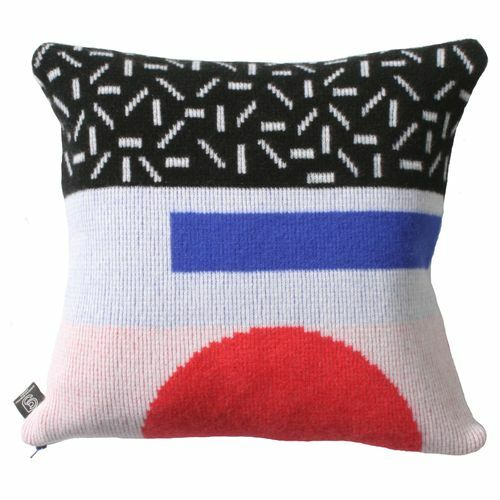 All of her products are made in-house, in her studio in London by hand from 100% lambs wool. All of her products are super soft and are such amazing quality - i have cushions, baby booties and a scarf and i LOVE them all. 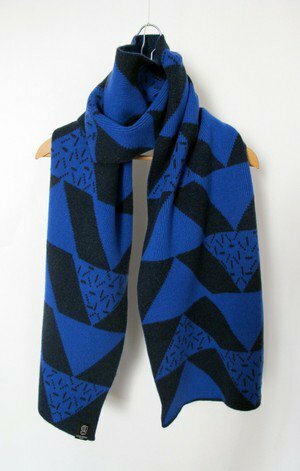 WHY WAS IT CREATED: Because I am passionate about knit, colour and pattern. WHAT YOU WOULD LIKE US TO KNOW ABOUT YOUR BRAND: There is so much time and care taken to produce each and every item. I consider everything. I source the best materials I can find from UK only companies, we knit, wash, steam and stitch everything in the studio in London. I hope what customers are left with is a real sense of quality, care and craftsmanship, and above all a love for what we do. WHAT WE SHOULD BUY FROM YOU: The cushions are my new favourite thing. 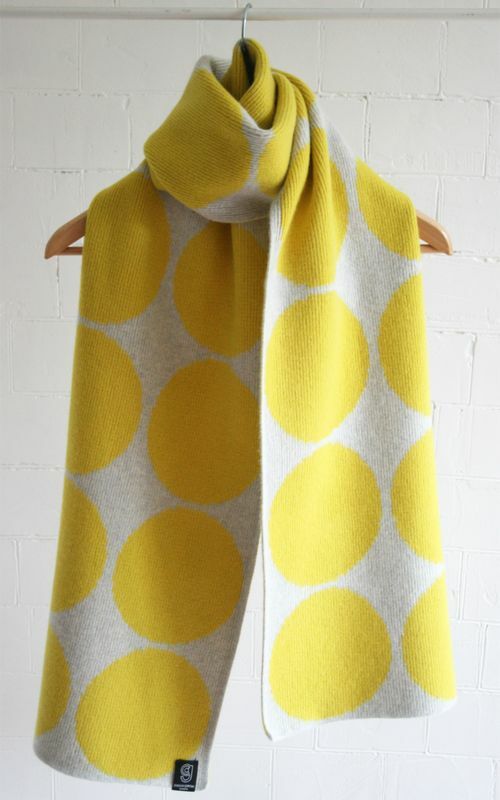 But if you want big and bold knits I would go for the DOT SCARF WIDE IN GREY AND YELLOW.